Minimal preparation or no preparation veneers are the ideal veneer for conservative and beautiful results that last a long time. Why is this important? A true veneer is bonded to a tooth with adhesive technology. The a properly bonded porcelain veneer to enamel is one of the strongest bonds on earth. There is no fear that a veneer bonded to enamel will “Pop” off a tooth. Many of us have heard the frightening stories or had situations where a crown or veneer has fallen off a tooth, leaving a small “Peg” of a tooth exposed. 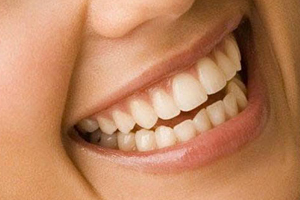 Veneers usually fall off teeth, because of over preparation of the supporting tooth structure. The enamel has been removed and the veneer is being bonded largely to dentin, the organic tooth structure directly under the outer layer of enamel. Not only is the bond strength to dentin lower, but it decreases over time. The solution is to use minimal or no preparation techniques to ensure a strong and irreversible bond of the porcelain veneer to the tooth. Veneers that are bonded mostly to enamel also decrease the amount of sensitivity from the procedure and from an aesthetic viewpoint will look just a beautiful and often times even more natural. The trend in porcelain veneer treatments is toward minimal preparation or no preparation veneers. It is important to ask you dentist about his or her techniques for veneer treatments. The standard of care for porcelain veneers is to over prepare teeth. This is due to dentists not understanding the properties of materials, predictable procedures, and adhesive technology. These concepts are not fully understood from a weekend course on cosmetic dentistry. Doctors need to be fully immersed in these concepts over several weeks or weekends as well as having time to practice these techniques on patients who understand that they are practicing. Most dentists do not have a passion for cosmetic dentistry, but will still offer services like porcelain veneers to their mix. The result is aggressively prepared teeth that does not spare the enamel and violates the strength of the tooth. Minimal or no preparation veneers will begin with a straight smile. If your smile is crooked, then minimal preparation will be unrealistic where the teeth are crooked or overlapping. Consider straightening the teeth first to have the most conservative options for porcelain veneers. Your Smile Stylist will suggest orthodontics first in cases where they think the treatments could be performed most conservative for the teeth. This gives you an option to accept the most conservative treatment or decide to move right to traditional options for porcelain veneers. Companies that advertise to the public, such as Denmat’s Lumineers and Da Vinci studio’s Da Vinci veneers get requested by patients from time to time in the office. The top cosmetic dentists in the world do not place Lumineers in their offices, this product was created for the general dentist who wants to add cosmetic dentistry services to their offices. Other minimal preparation and no preparation options exist for dentists and patients that are more aesthetic. Da Vinci and DenMat are just two different laboratories with many ceramists and laboratory technicians. The most important thing is that the dentist use a premier laboratory and that the dentist has a great reputation and relationship with the laboratory. hyperlink to beauty behind veneers. 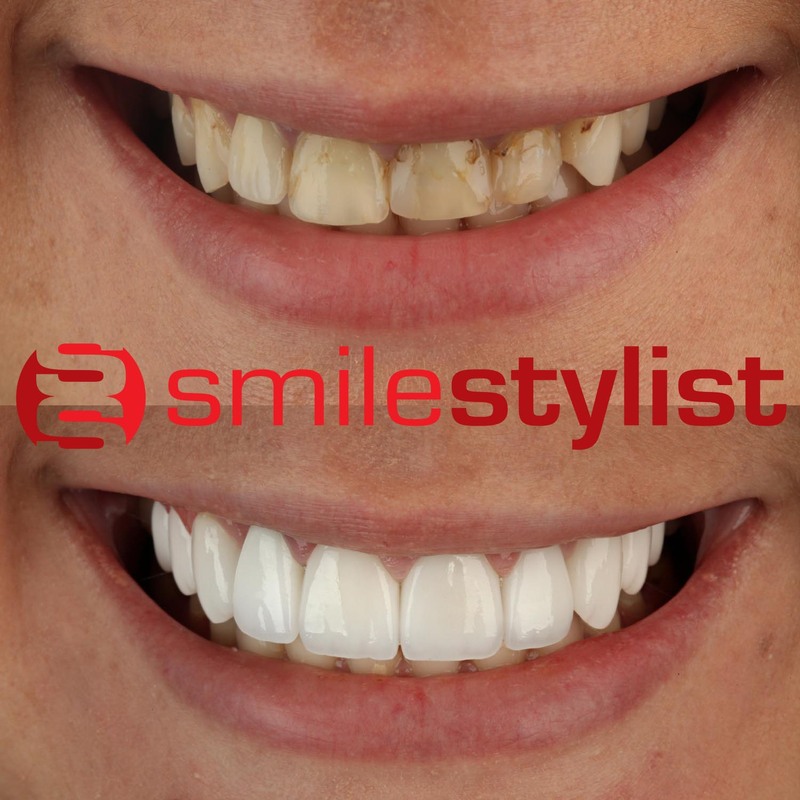 Smile Stylists are all well versed in the specialized techniques to ensure minimal preparation for maximum beautiful results!